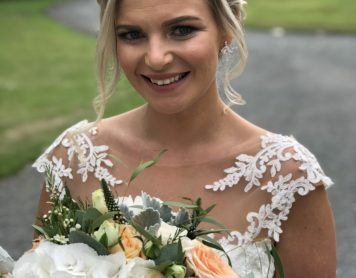 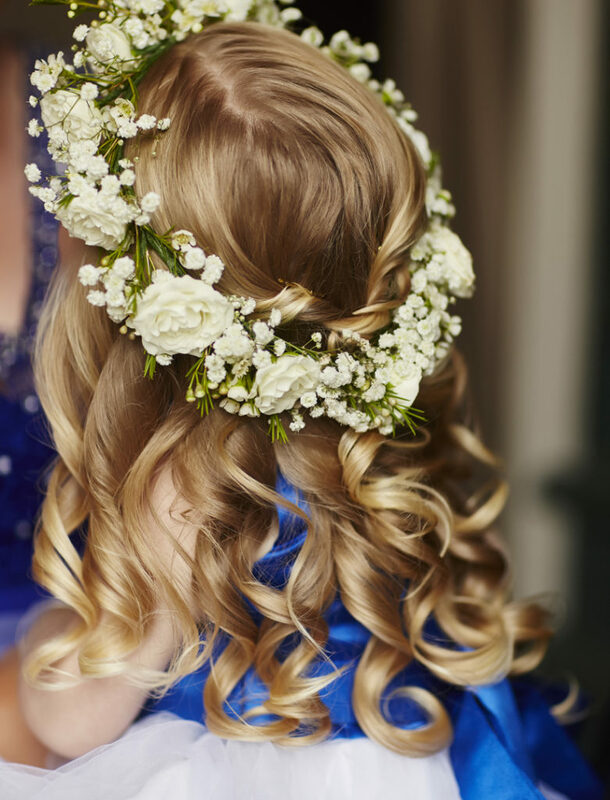 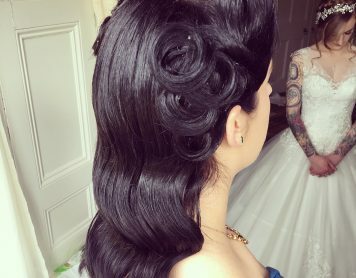 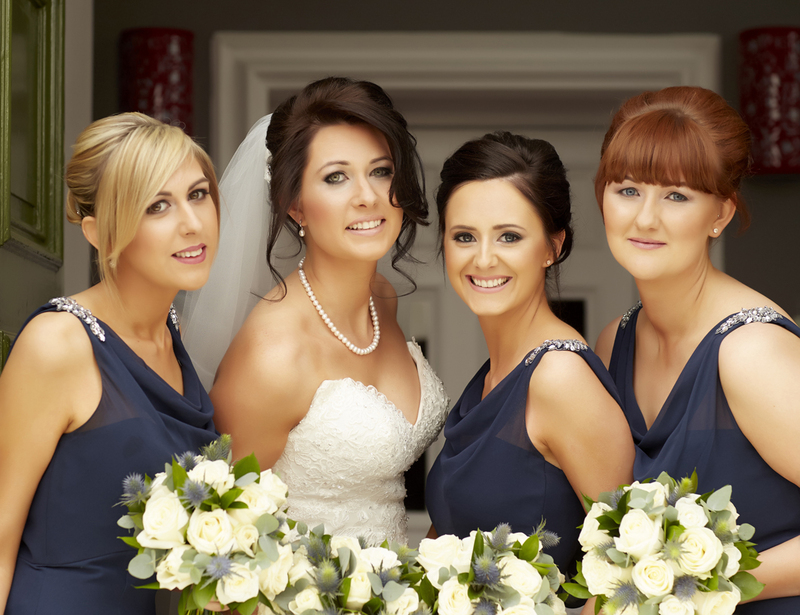 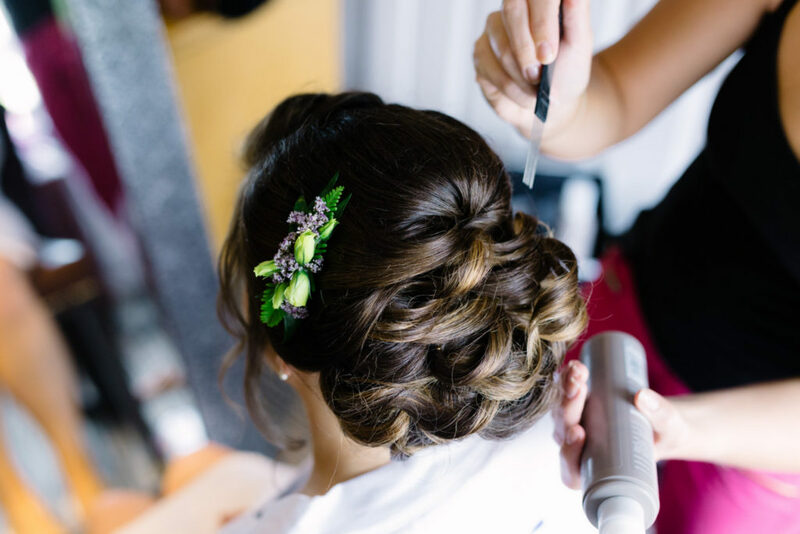 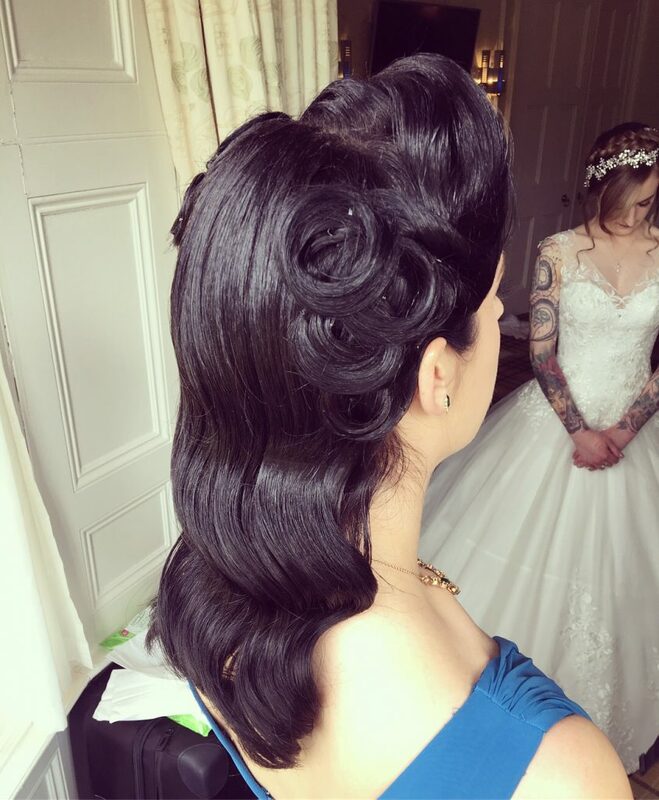 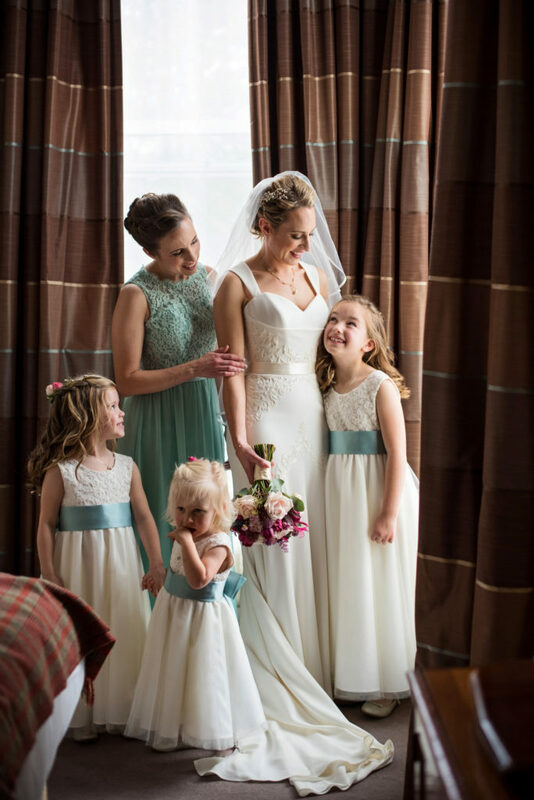 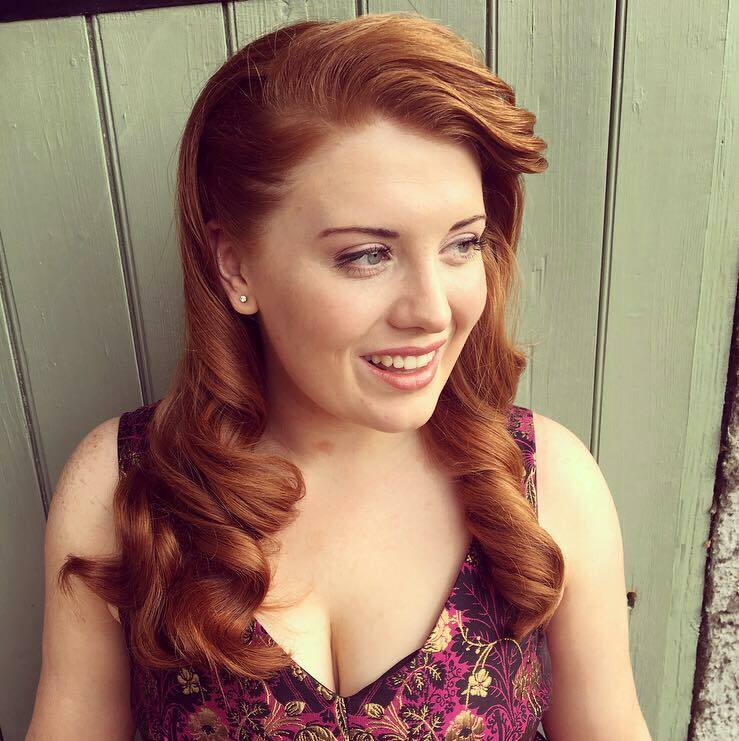 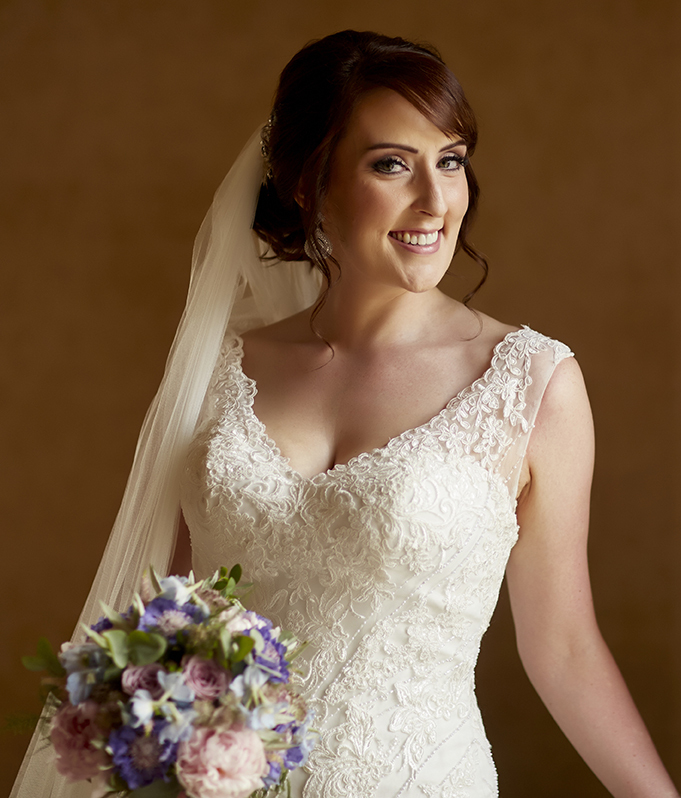 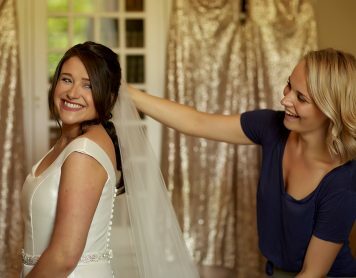 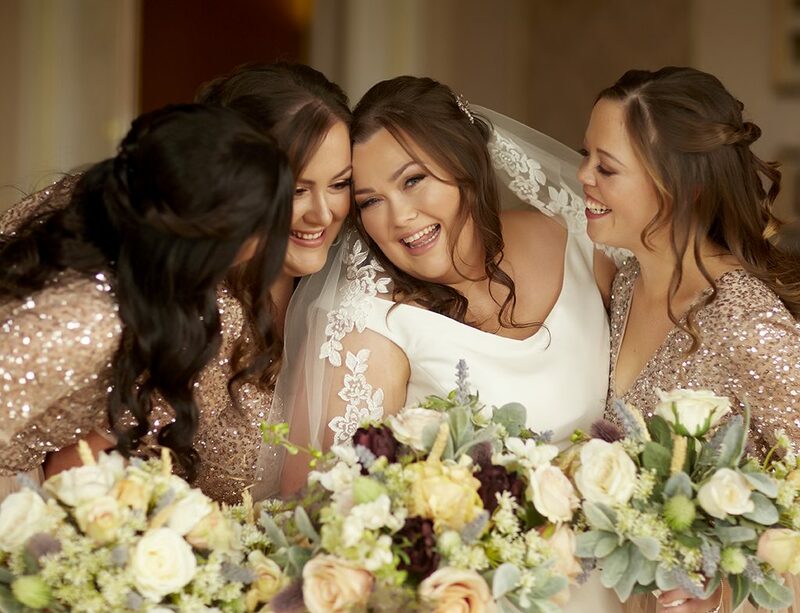 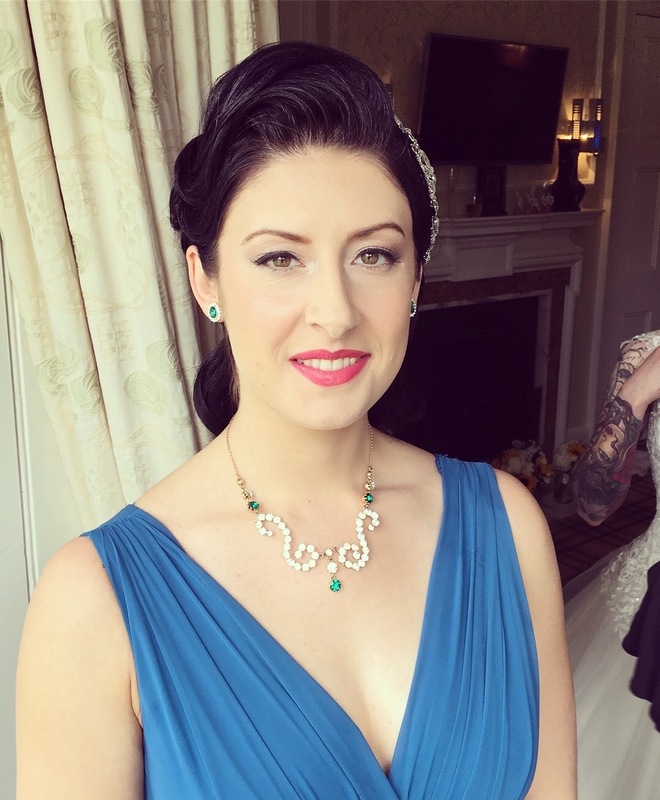 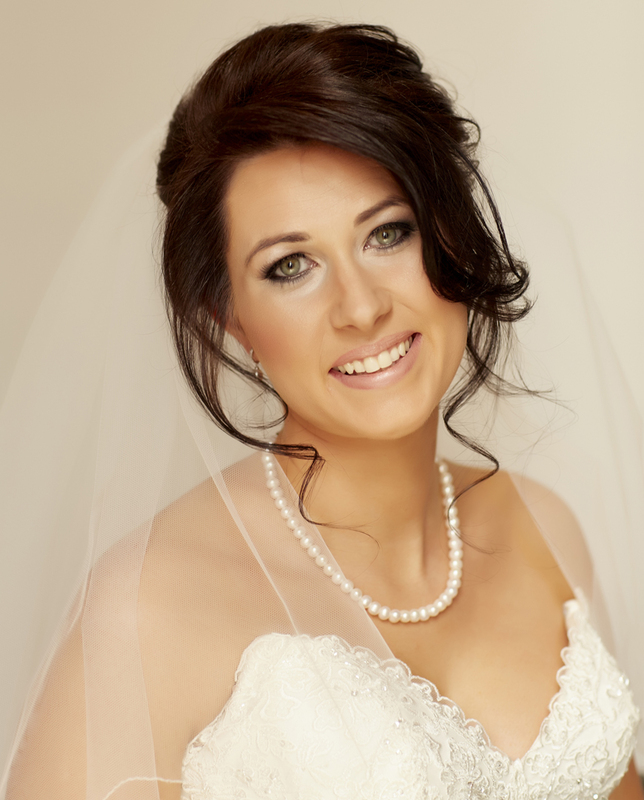 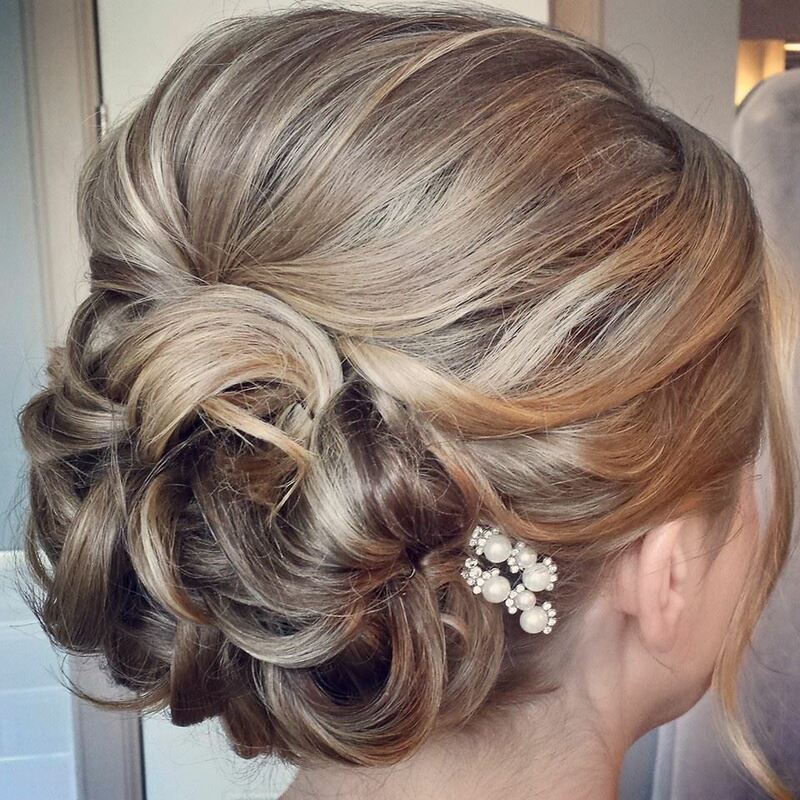 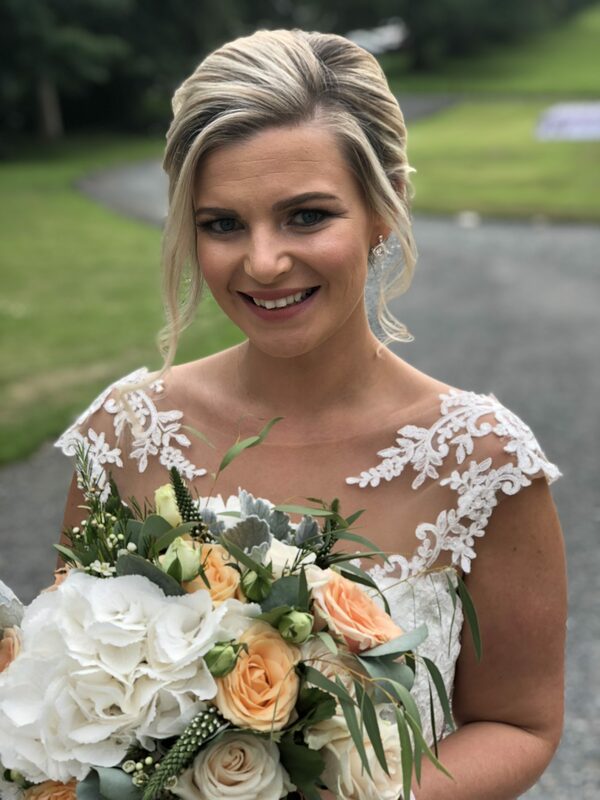 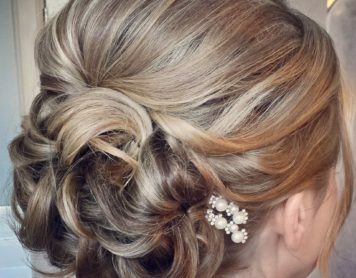 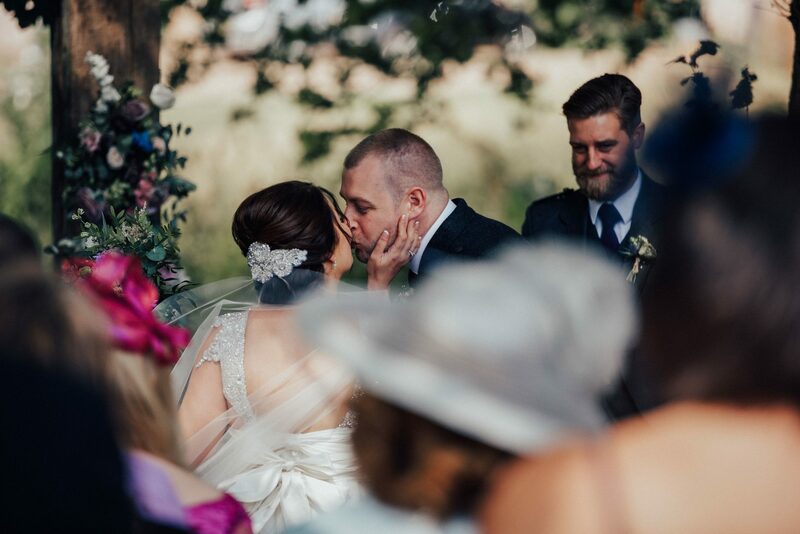 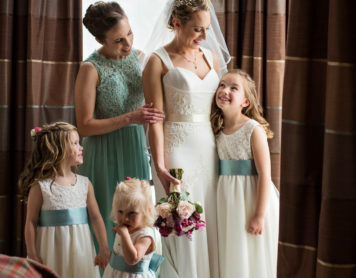 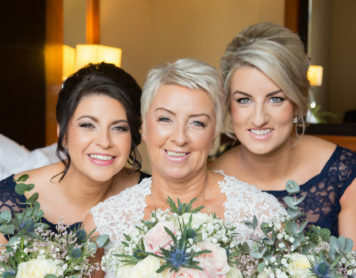 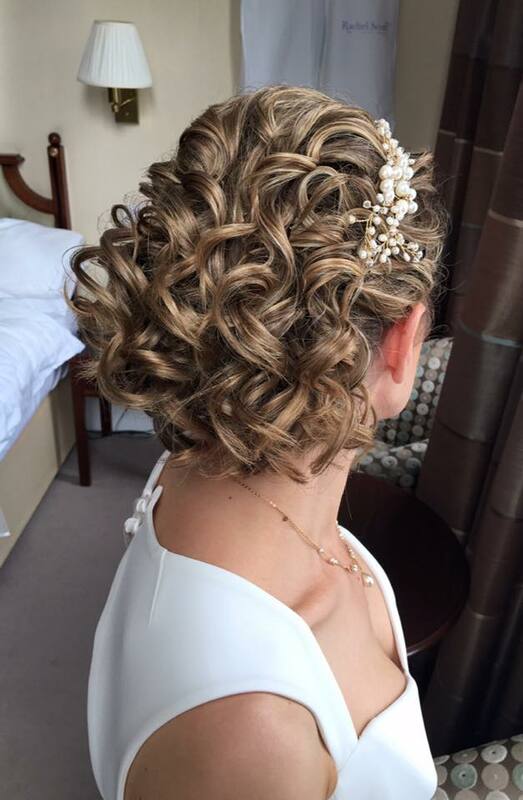 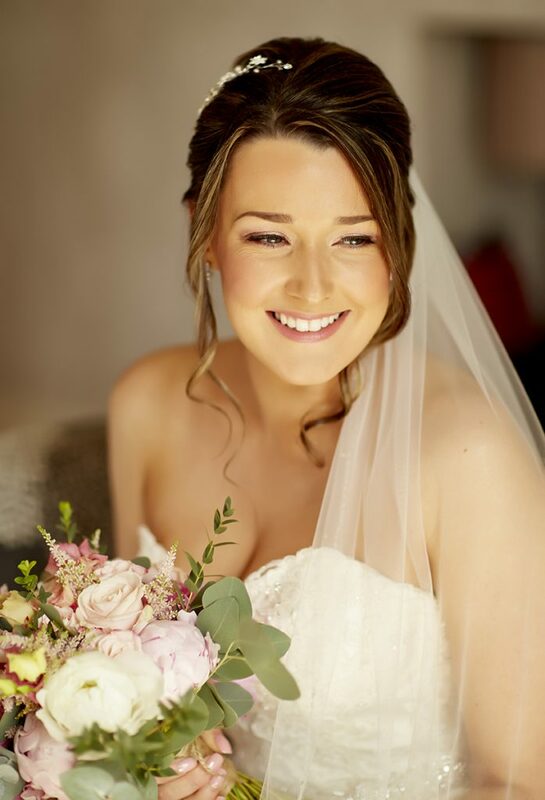 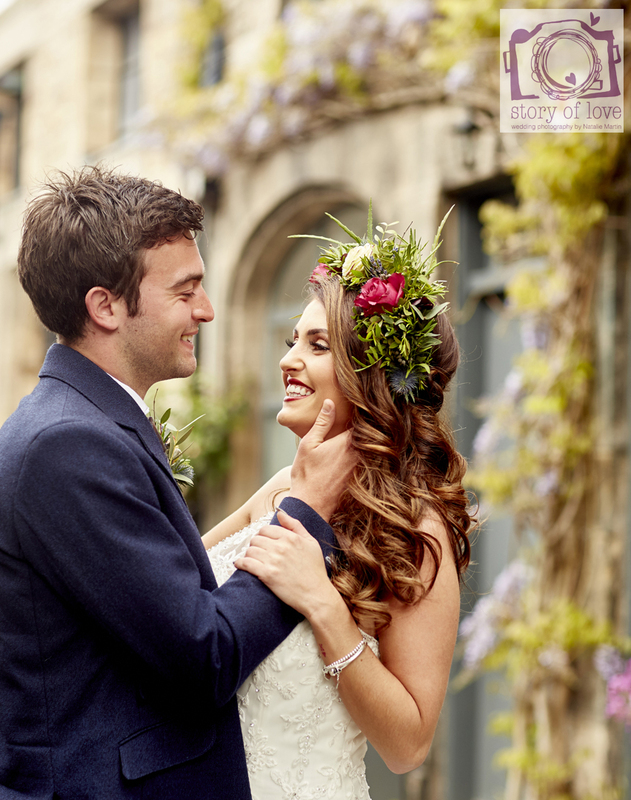 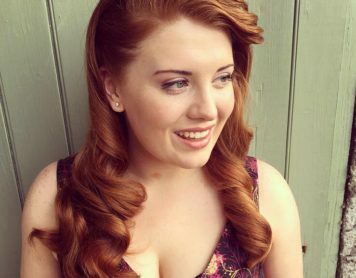 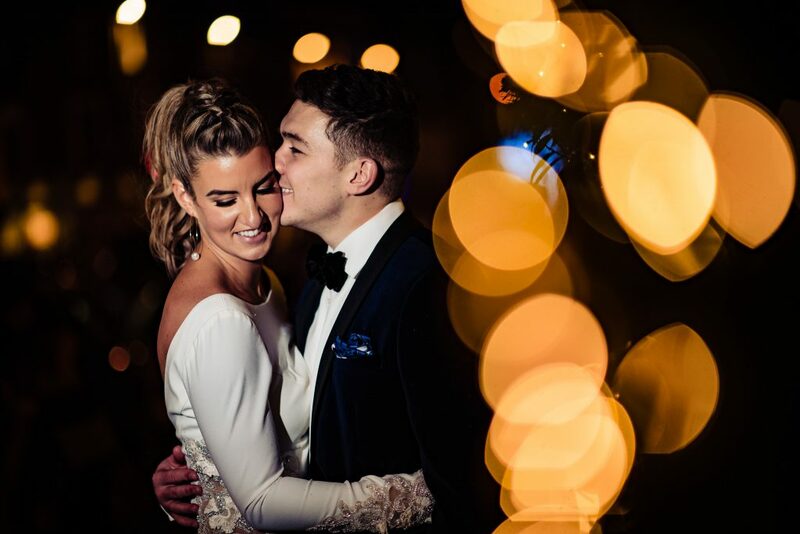 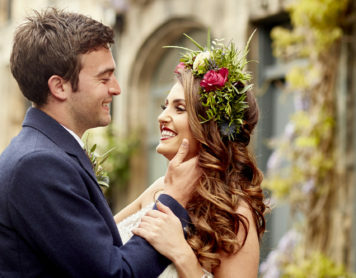 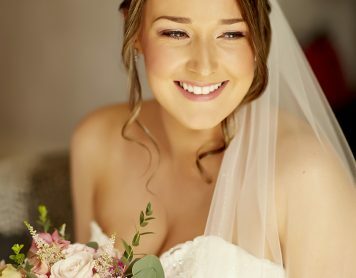 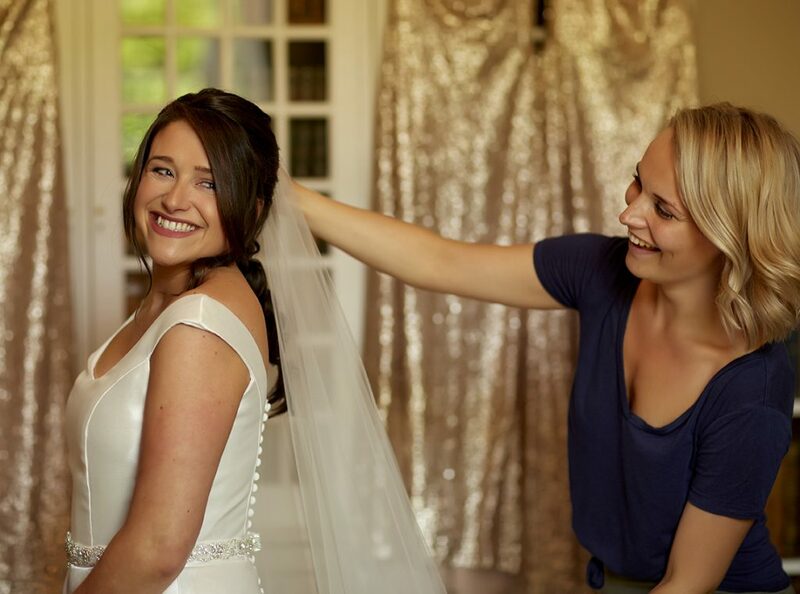 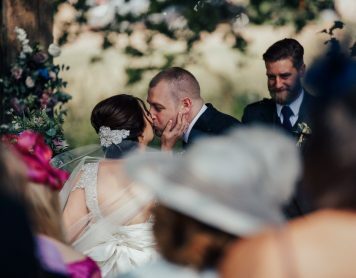 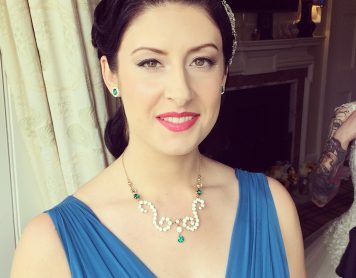 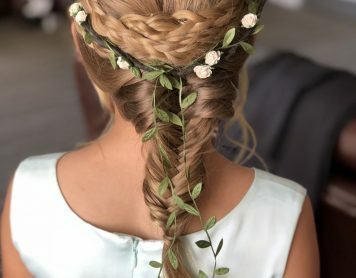 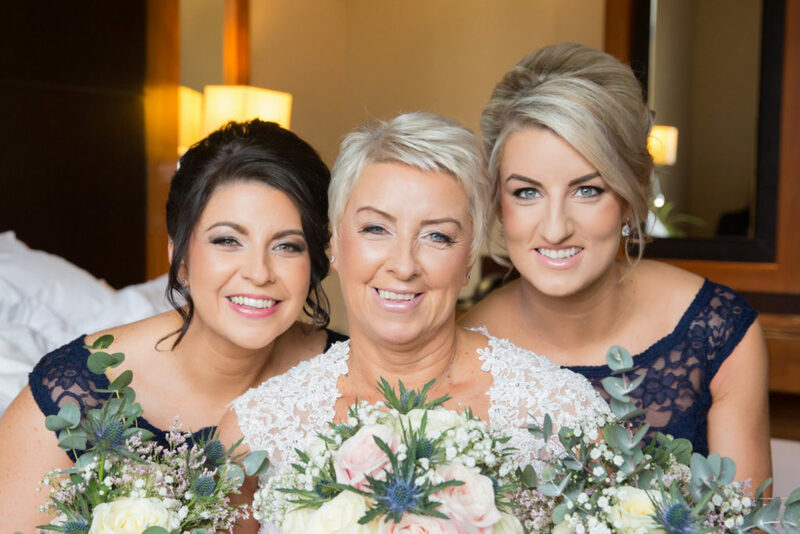 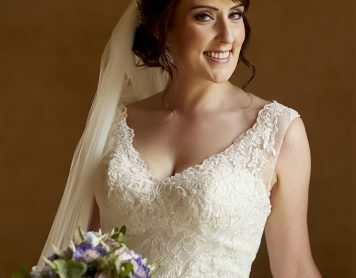 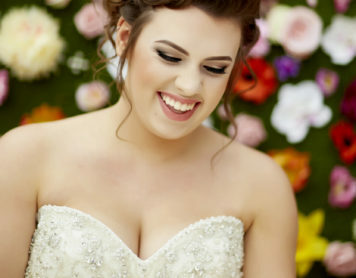 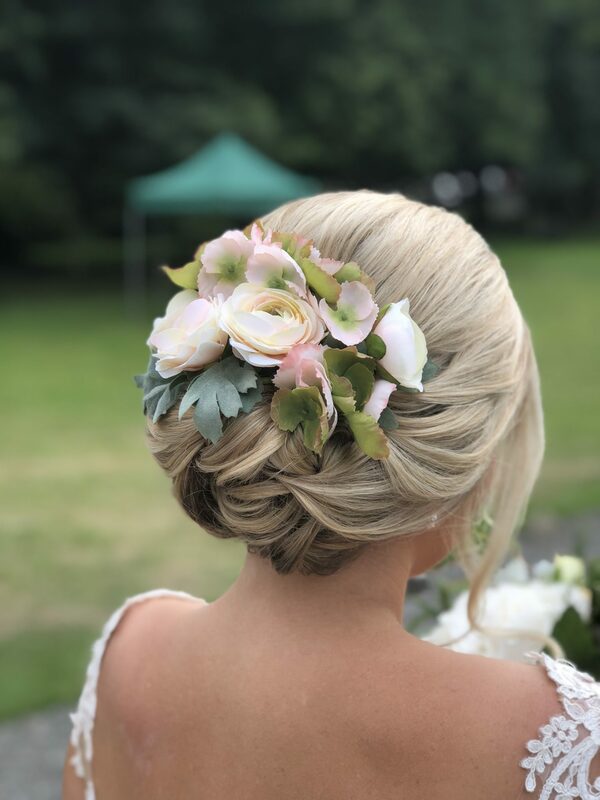 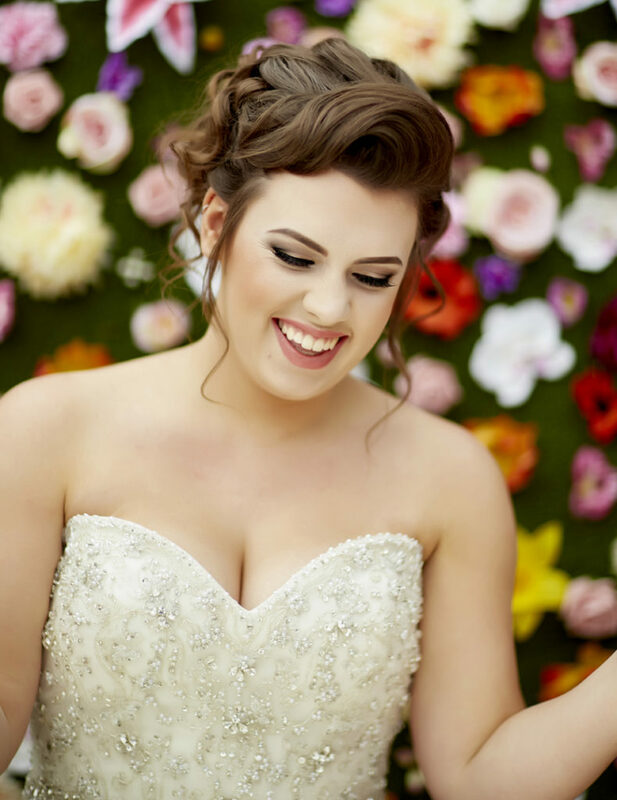 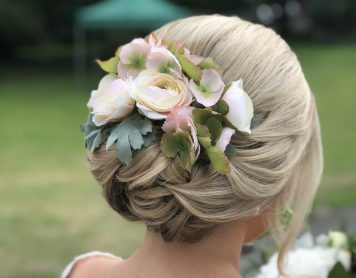 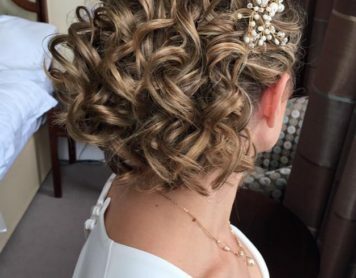 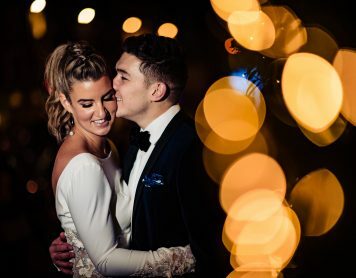 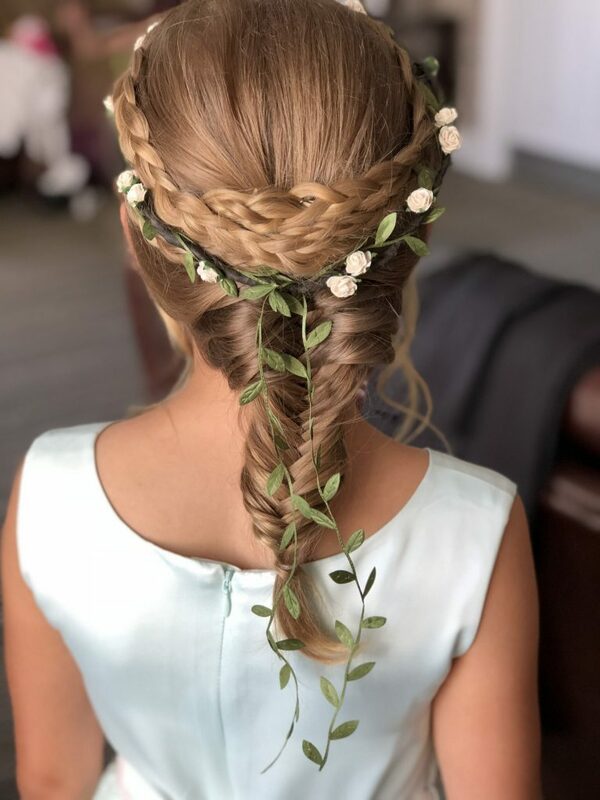 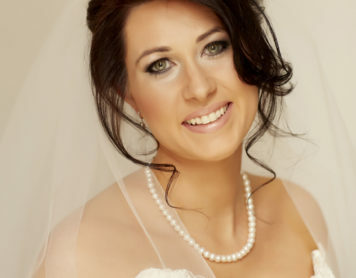 As a wedding hair specialist, I will create your dream hair style and ‘signature’ every style to your exact requirements. 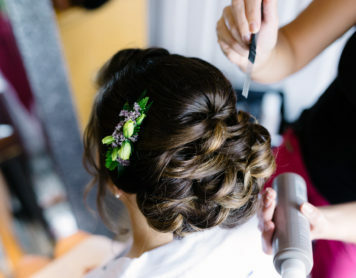 My portfolio of styles shows just this. 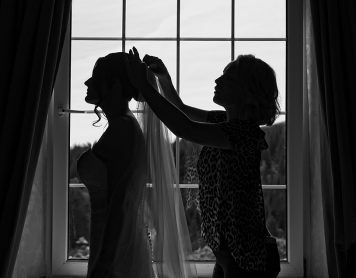 Although based in Innerleithen in the beautiful Scottish Borders, I deliver UK and Destination wedding specialist bridal hair services.